PRICE TO SELL!!! MOTIVATED SELLER!! 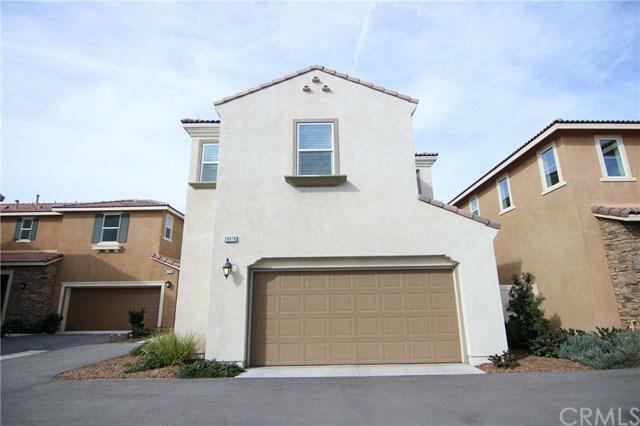 This gorgeous home is located in the secured gated community of Trestles with "No Mello Roos!" Built in 2016 with love and family in mind, this 3-bedroom, 2 1/2 bath house has upgrades throughout. Granite kitchen and counter tops with full back splash; stainless steel appliances; granite island top; beautiful scratch resistance laminate floors upstairs, downstairs, stairway, and hallway. Beautiful tile floors in the upstairs bathroom and laundry room. Plantation shutters throughout the house. Chandeliers in master bedroom and bathroom, living and dining room area. 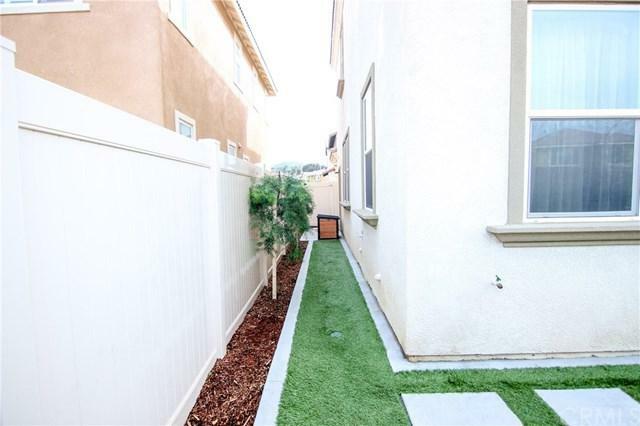 Low maintenance landscaped backyard with dog run. The master suite upstairs master upstairs offers a separate shower, marble tile floors and counter tops as well as a walk-in closet with plenty of storage. The other 2 bedrooms boast a Jack and Jill bathroom with dual vanity, and laundry room tops off the upstairs. Other features of the house: Central AC; tank-less water heater; extra storage adjacent to the garage. Community features include 2 children's playground, pool and spa. 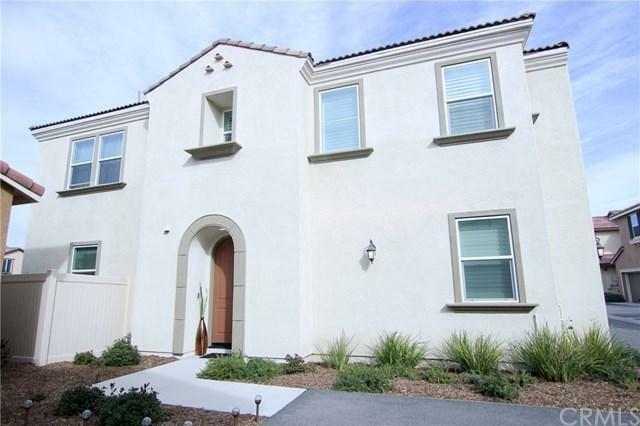 Great location very close to shopping and freeway access. This is a perfect home for a family who does not want to endure the construction inconvenience of a new community. 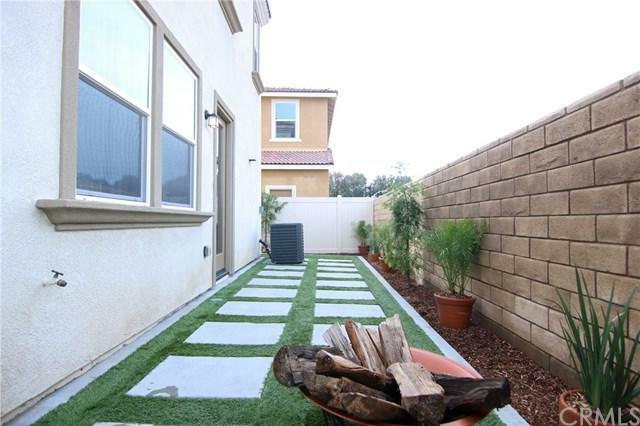 This house is a must see and can be yours, seeing is believing!